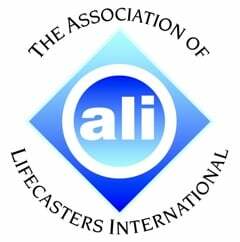 Dianne Gains is a member of the Association Of Lifecaster International (ALI) and has been for the past 5 years. ALI counts among its membership some of the finest life-casting artists from around the world. Dianne is also registered with the London Assay Office where jewellery can be hallmarked.